Competition Commission of India (CCI) Member, H C Gupta resigned from the post to face charges in the coal blocks allocation scam. CBI has received sanction from the Ministry of Corporate Affairs to question Gupta, reports ET. A 1971 batch IAS officer of Uttar Pradesh cadre, Gupta was serving as a member of the CCI. 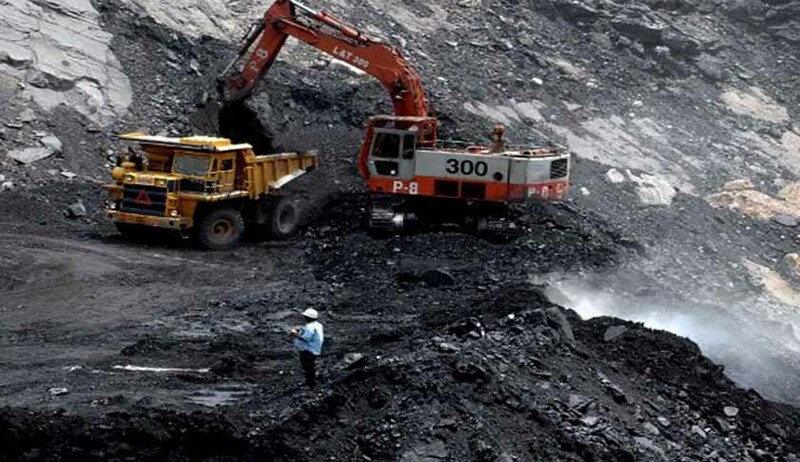 Notably, he was Secretary in the Ministry of Coal as well as the panel chief of the screening committee in 2006-2009, for which period CBI has registered as many as 11 FIRs in connection with alleged irregularities in allotment of 68 coal blocks to 151 private companies by the Coal Ministry. In another recent development, CBI has filed charges against former Minister of State for Coal Dasari Narayan Rao and Congress MP and industrialist Naveen Jindal for alleged cheating, graft and criminal misconduct in CBI’s 12th FIR in Coalgate. CBI has claimed that the Minister received bribe of Rs. 2.25 crore disguised as investment from one of Naveen Jindal’s entity within one year of allocation of a coal block to his group. Naveen Jindal is Chancellor at Jindal Global Law School.